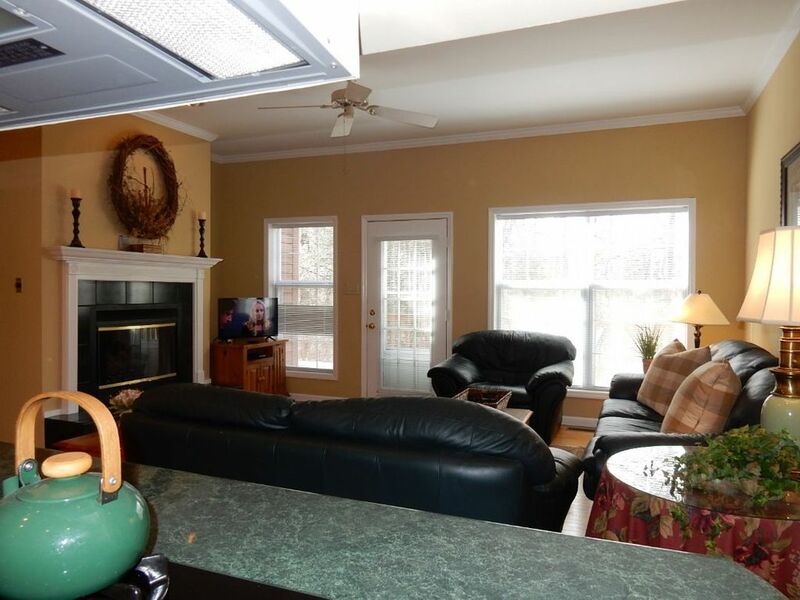 Puruse the rentals found here! 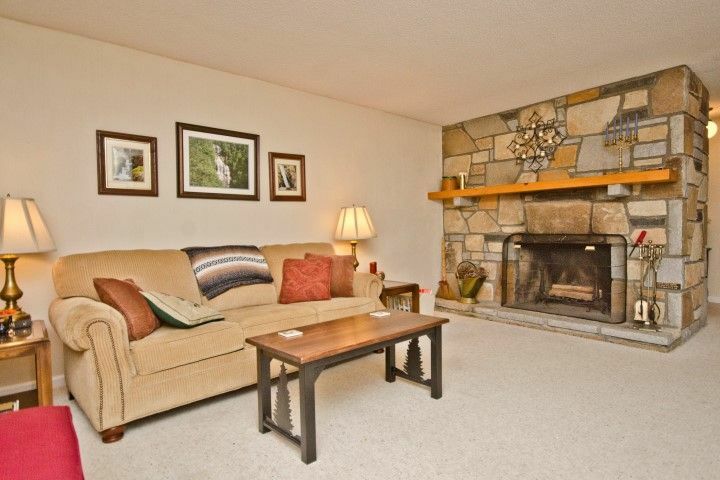 We are a VRBO/Expedia/Home Away affiliate screen them all for rentals that have very high ratings and response rates! 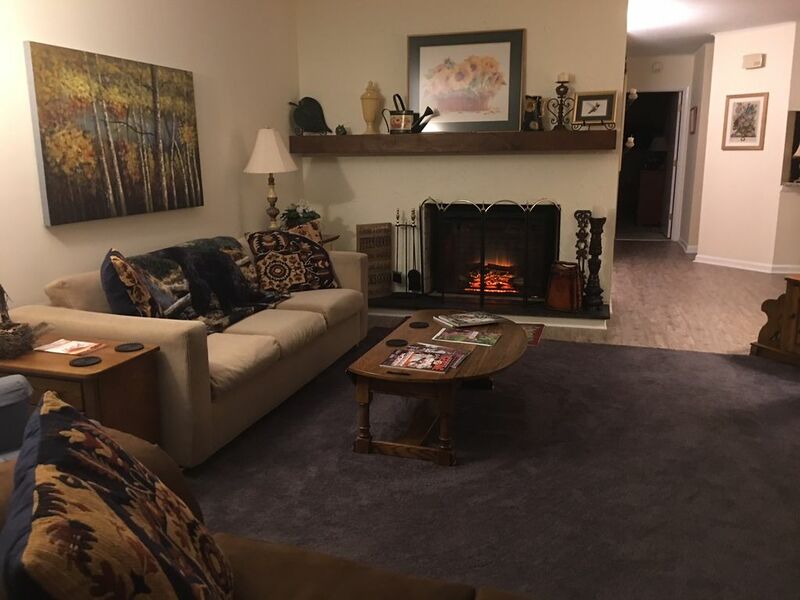 To be a featured listing, the propery must have a rating of 4.5 or higher, be close to the core resort amenities, and offer good value in price/size/location! Check these out! 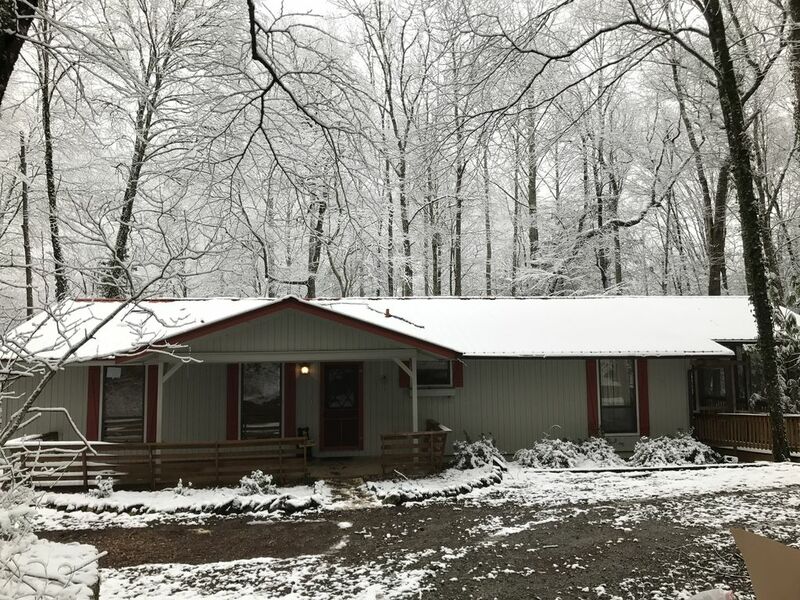 Dogwood Hill vacation rental is a beautiful renovated home that features an original stone fireplace, updated kitchen and expansive, covered deck with access to the Horsepasture River about 200 yards away. 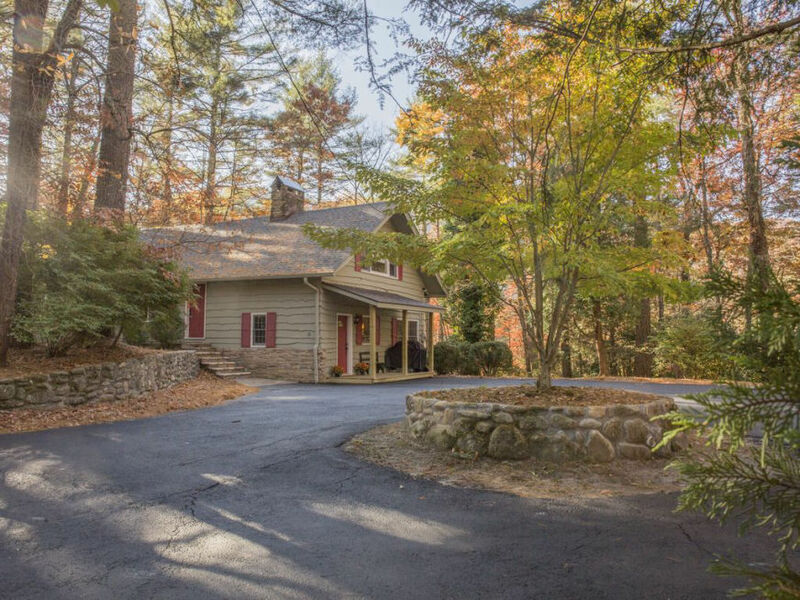 Dogwood Hill is 7 minutes from the center of Cashiers, NC which is in the heart of Blue Ridge Mountains. 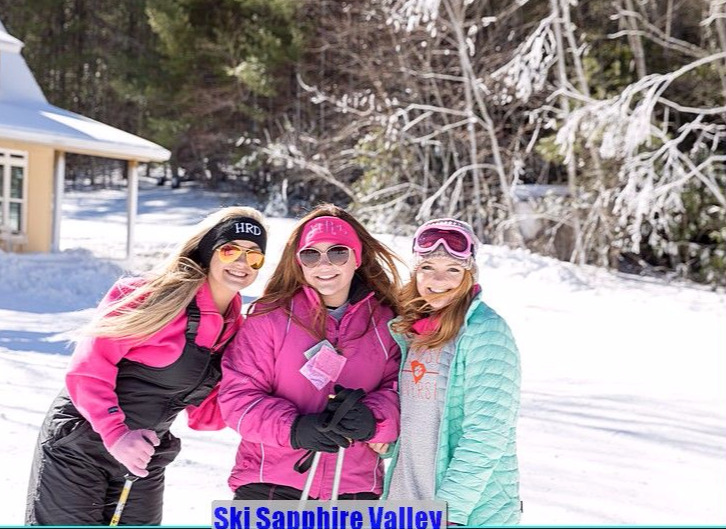 You will have access to all Sapphire Resort amenities, including golf, tennis and boating. 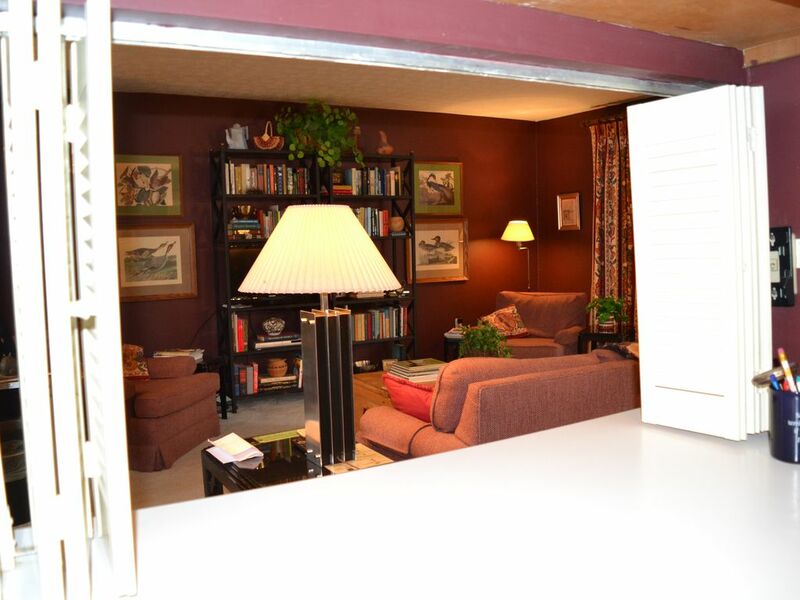 Our welcoming and spacious 3 bedroom (sleeps 8) family vacation rental is pet friendly and rents from $225-$300. 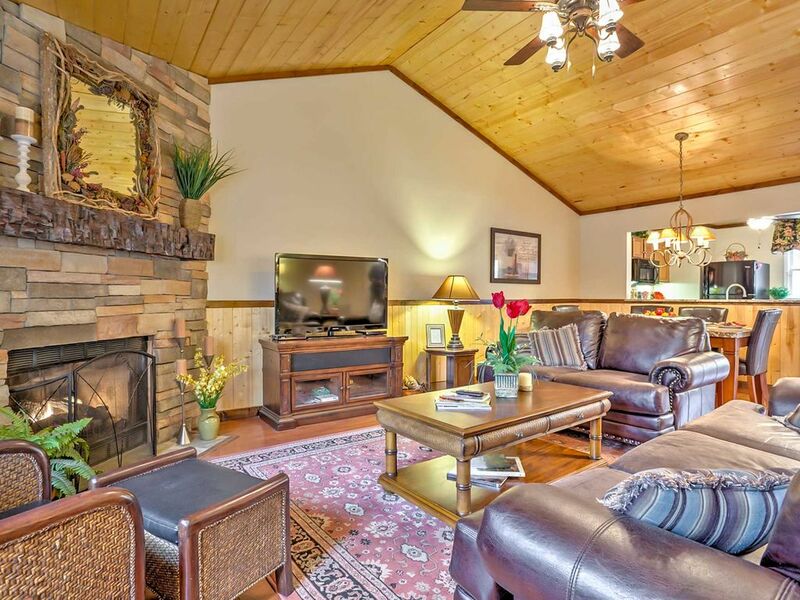 Optional River House is located 200 yards away and will sleep an additional 4 guests. 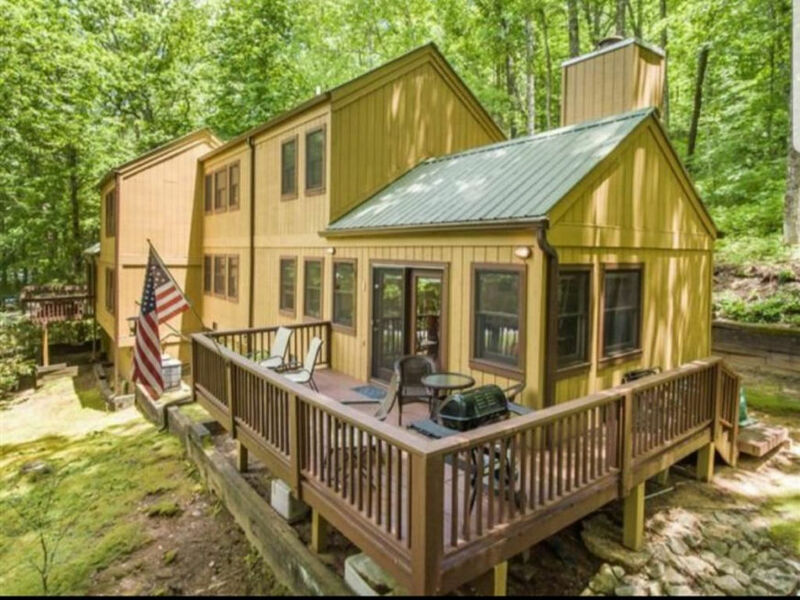 Romantic cabin rental along the Horsepasture River in Sapphire, NC. 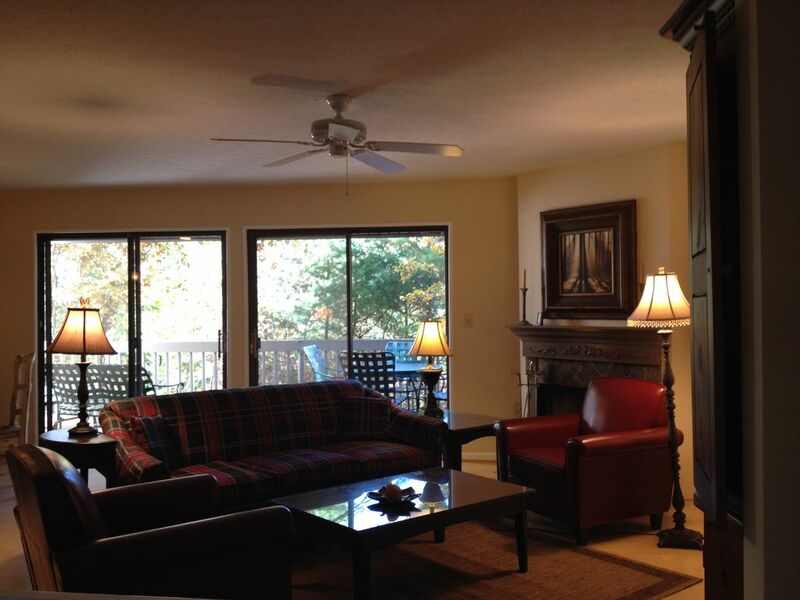 Only 7 minutes from downtown Cashiers, Sapphire Valley Resort amenities available and pet friendly. 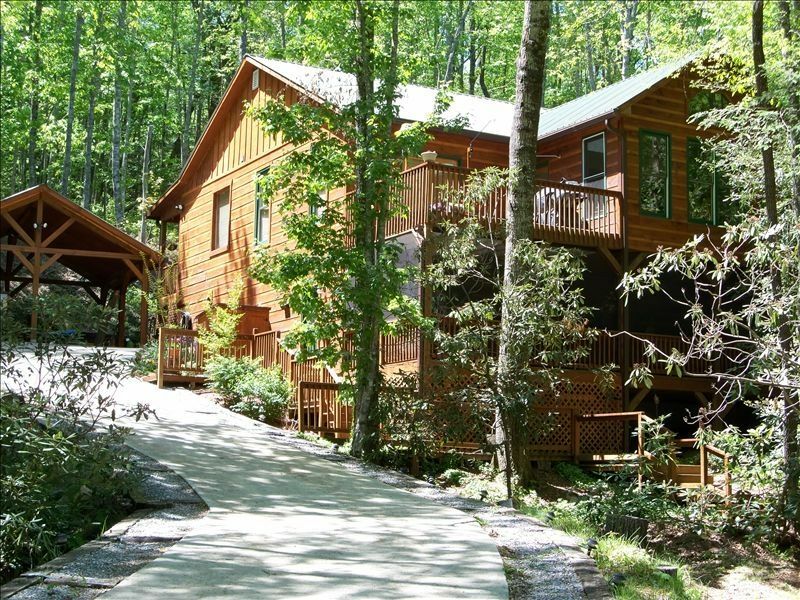 Wake up listening to the waterfall from your crescent shape deck, enjoy a hike to Rainbow Falls in nearby Gorges State Park, or spend a day of golfing at Sapphire National. 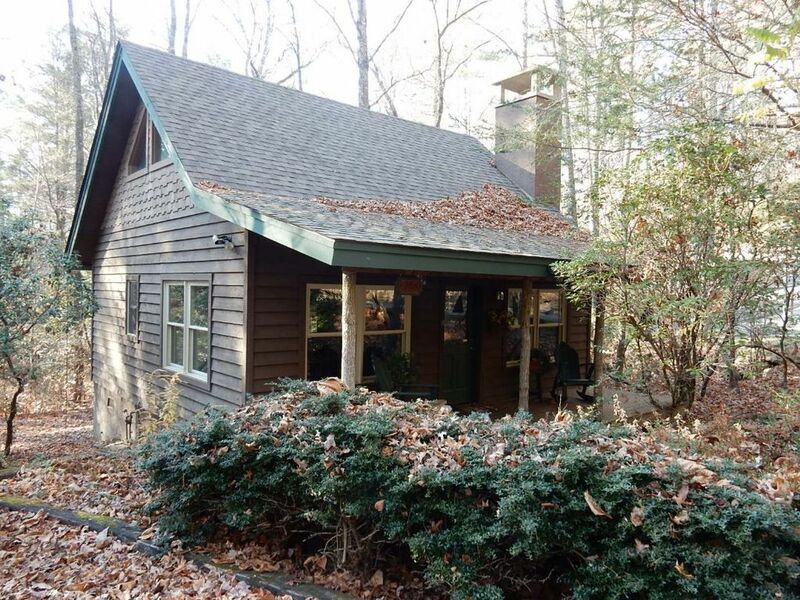 Our cheerful cabin rental features one bedroom, one bathroom and rents for $140-$195. 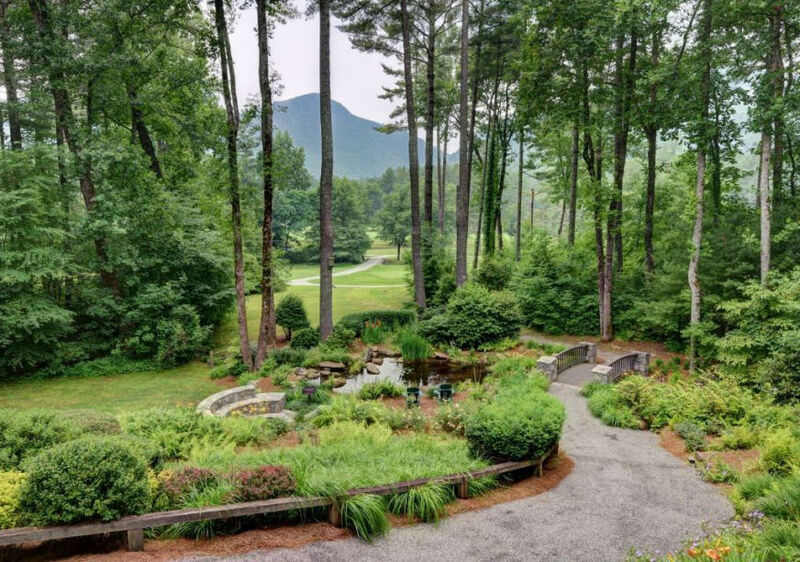 Welcome to Back Nine Lane - Located on the 9th Tee of the Country Club of Sapphire Valley golf course. 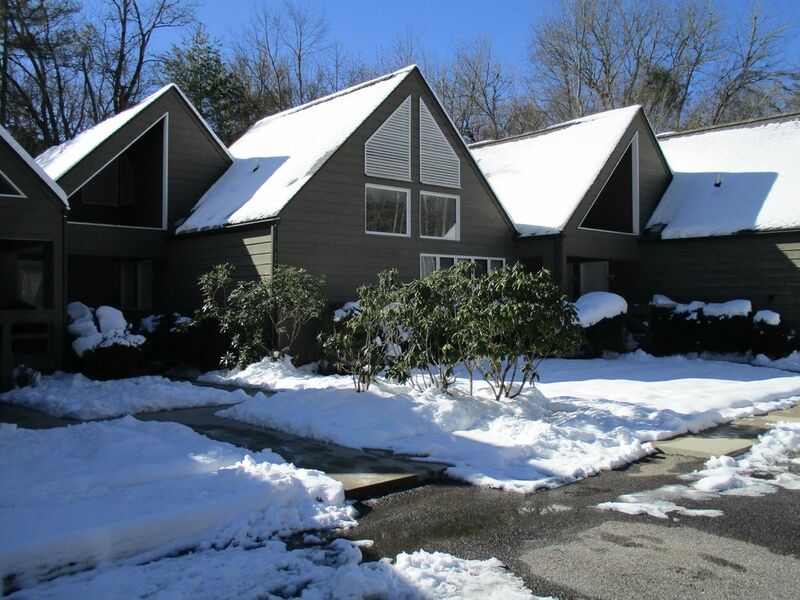 This four bedroom, four bath home is conveniently located in the heart of Sapphire Valley and Sapphire Valley amenities are available for a small fee at the Sapphire Valley Resort Community Center. 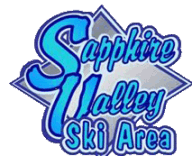 Sapphire Valley and High South Rentals... 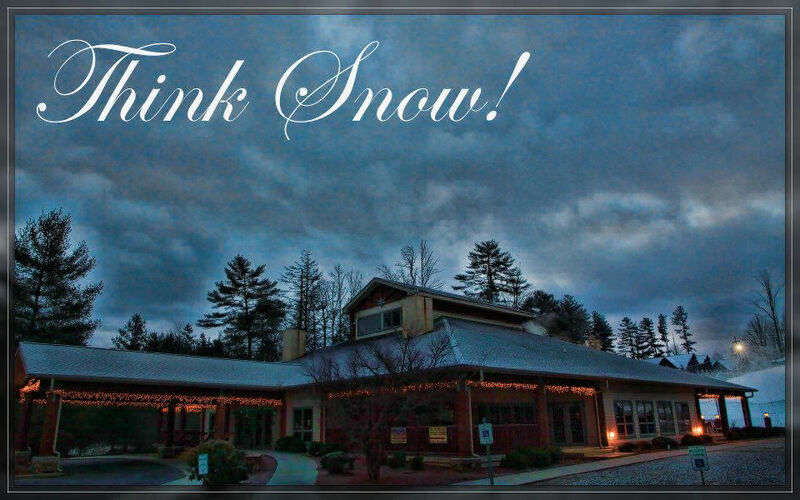 Select VRBO and HomeWay Rentals!